It might not be summer time in the northern hemisphere at this point in the calendar, but this certainly does not mean that one is unable to wistfully think about potential surfing adventures, right? 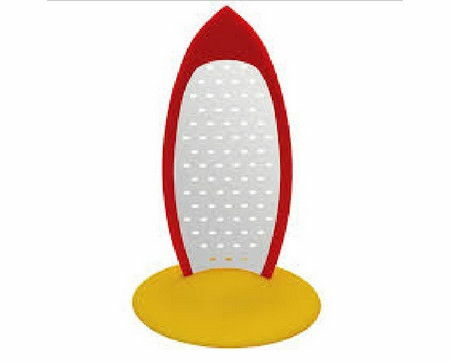 Well, you might as well have a constant reminder in the kitchen with the £5.95 Surfboard Cheese Grater. As its name suggests, this unique cheese grater is more or less guaranteed to put a smile on your face – as well as those of your guests, each time you decide to come up with delicious delights such as cheese on toast. It will even arrive with a stand of its own, allowing you to turn this cheese grater into a show piece, now how about that?